Kasadaka is a rapid prototyping platform aimed to meet the information needs of subsistence farmers in rural development areas. The box is built on a Raspberry Pi computer and uses open source based software, to make it as affordable as possible. Our interdisciplinary team consists of researchers from the Computer Science and Social Science department at the VU University Amsterdam and the University of Amsterdam. The Kasadaka project builds on the experiences of the Web Alliance for Regreening in Africa (W4RA). 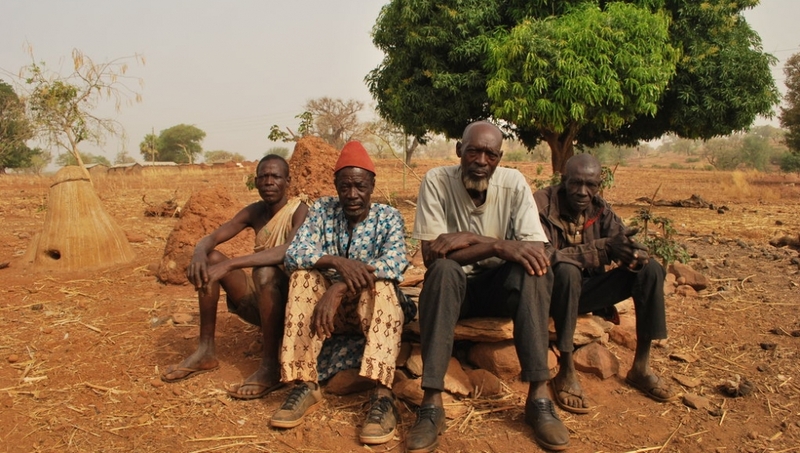 They organize workshops in Burkina Faso, Mali, Ghana and Niger, focusing on the development of ICT services that support regreening activities in rural, often remote areas in the Sahel. Most of the subsistence farmers in development countries cannot read or write and do not use the internet, which is why W4RA integrates voice-based information services and the radio. The aim is to create ICTs that support people in communicating and sharing knowledge and information, regardless of their gender, origin, financial situation or age. The information needs that were acquired during field trips include information on market prices, the weather forecast, farming techniques (soil and cropping techniques), micro credits and health of livestock. The Kasadaka is currently being piloted and evaluated in cooperation with local partners in Mali, Burkina Faso, Ghana and Tanzania. 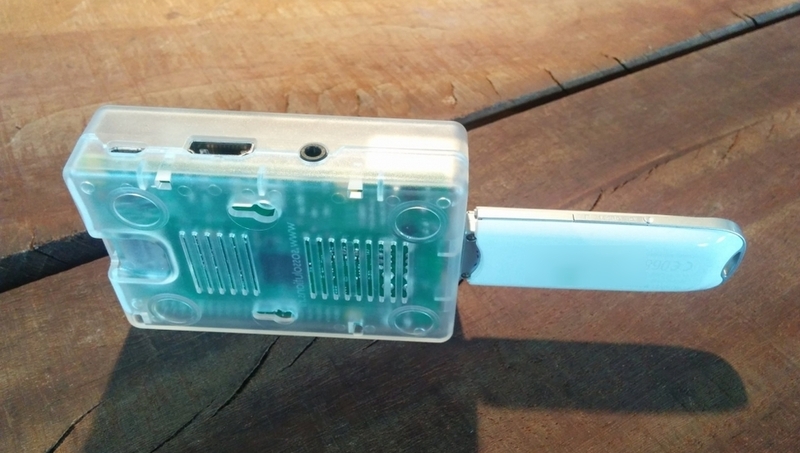 The hardware of the Kasadaka consists of a Raspberry Pi computer and a GSM dongle. The software stack runs on Raspbian (a Raspberry Pi version of Debian) and Asterisk is used in order to enable the handling of phone calls. This website gives an understanding of how the Kasadaka was built and the hardware and software that together form the platform. If you would like to get more information or would like to collaborate, please contact us!